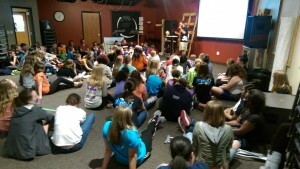 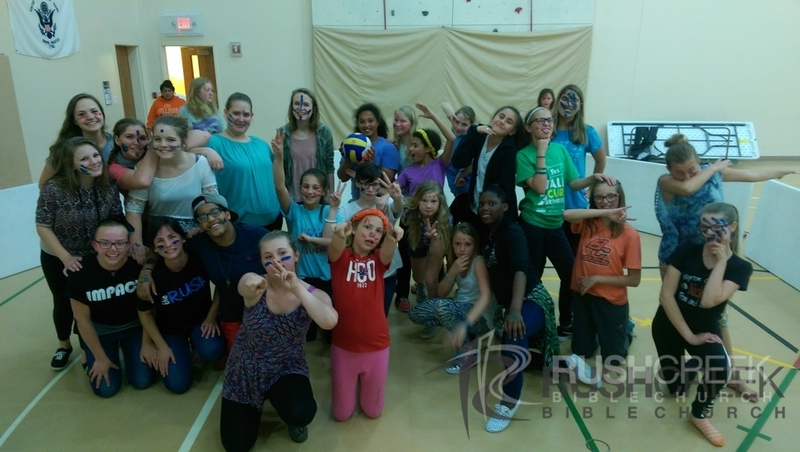 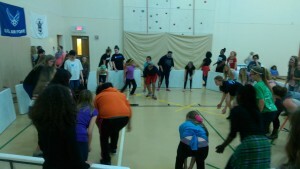 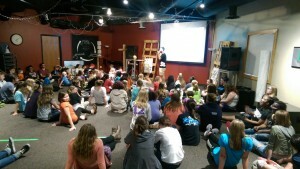 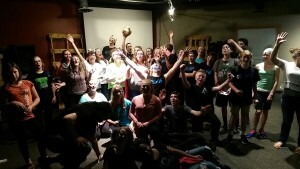 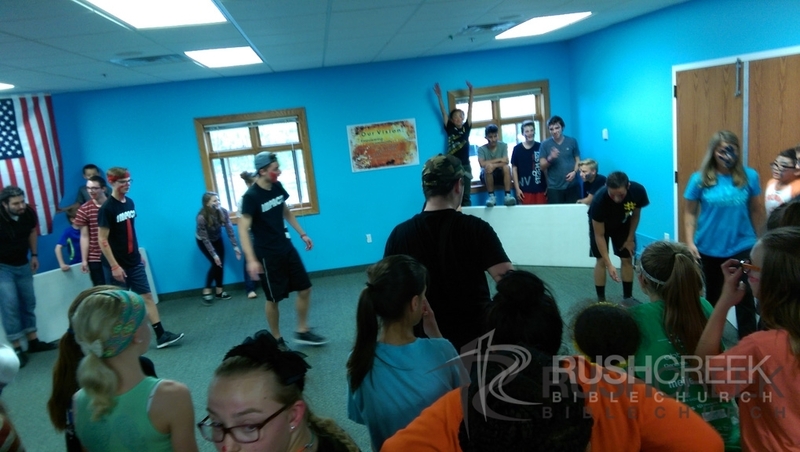 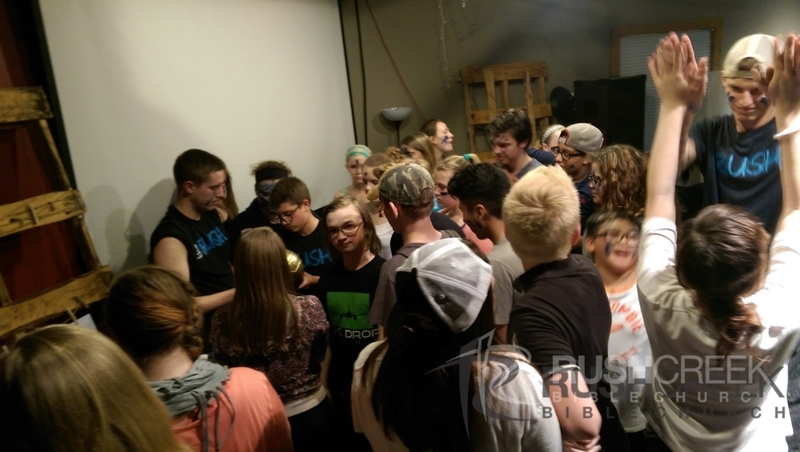 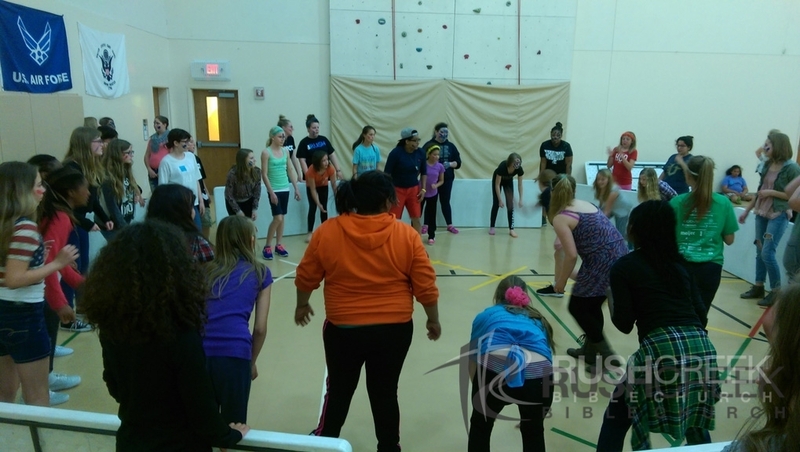 Impact56 is our 5th and 6th-grade youth ministry at Rush Creek. 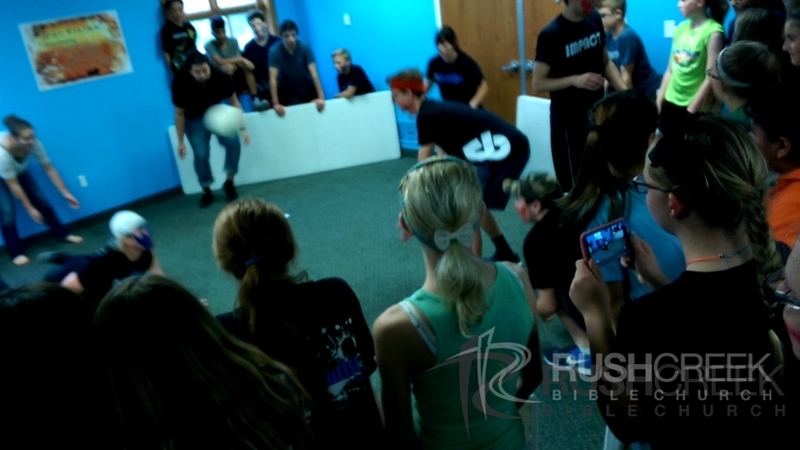 Students are encouraged to develop an understanding of the Word of God and make Christ a part of their life. 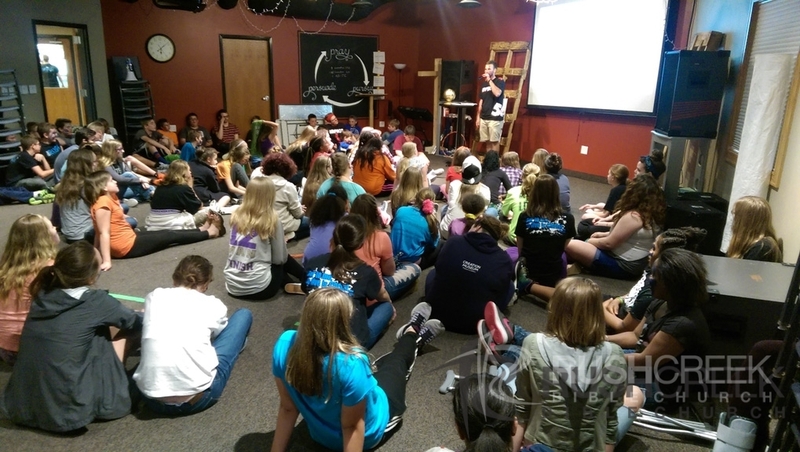 An emphasis is made on living a Christ-centered life in today’s world. 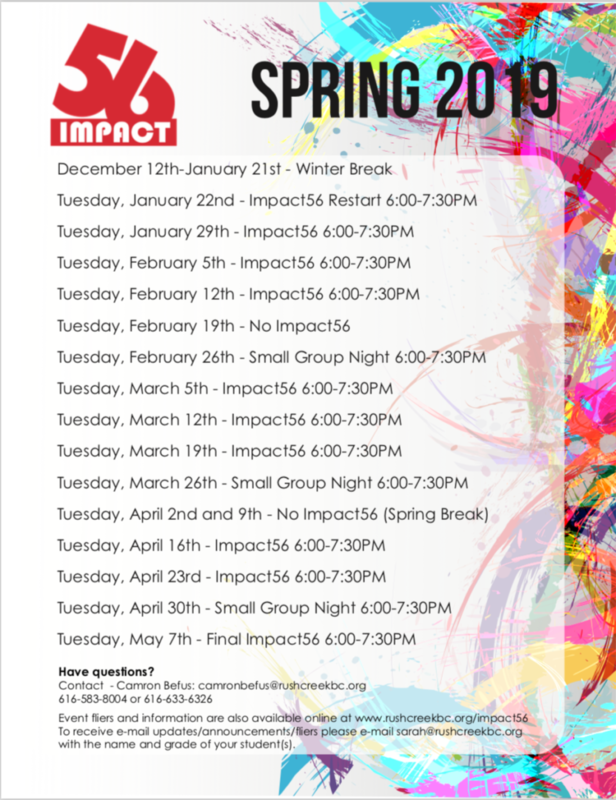 During the school year, Impact56 meets on Tuesdays from 6-7: 30 PM. Before Impact56, our after-school program Drop Zone takes place from 3:30-5: 30 PM. 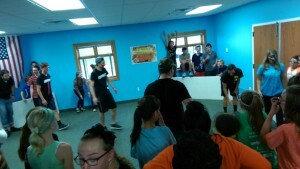 Impact56 starts with dinner from 5:30–6PM. 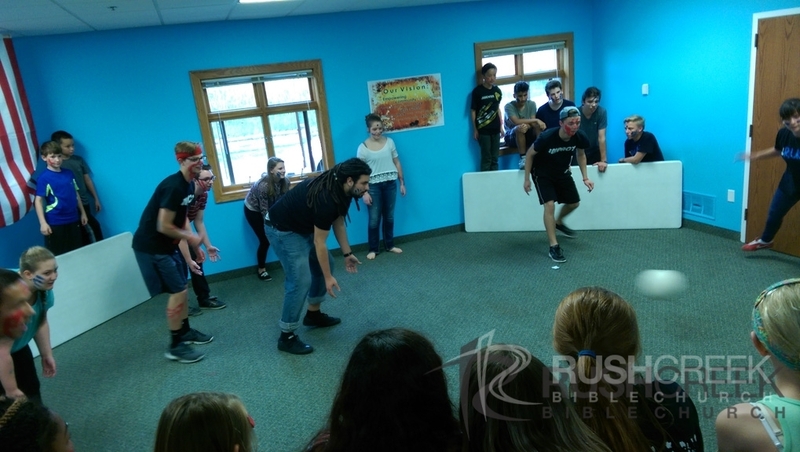 During Impact56, students will play games, receive a Bible lesson and participate in a small group discussion time. 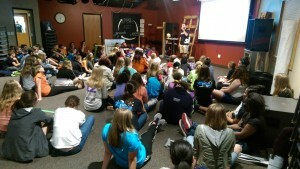 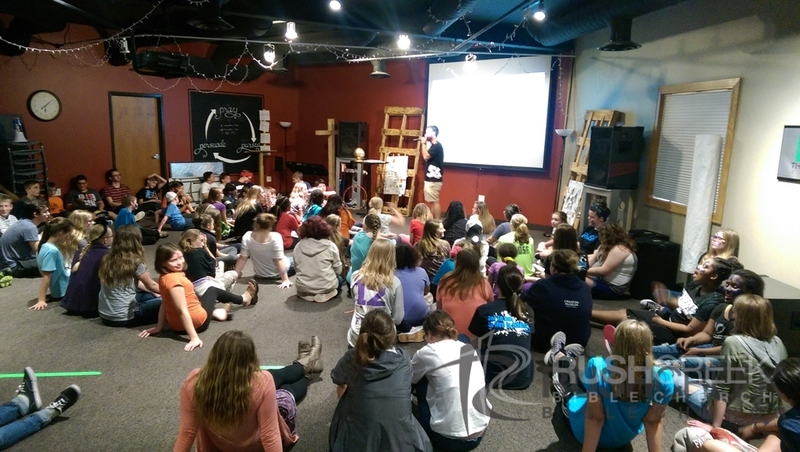 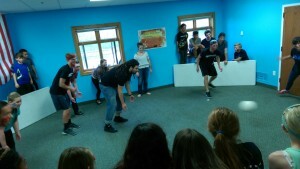 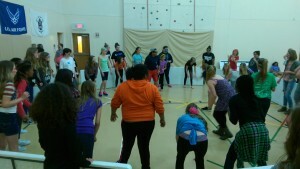 During the year, Impact56 has various special events and activities, including a Fall Unity Retreat. 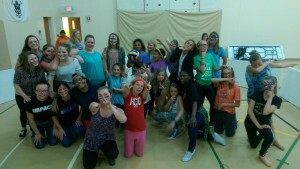 Impact56 is unique in that, though it is a program geared toward 5th and 6th-grade students, it is also a training ground for middle and high school student leaders. 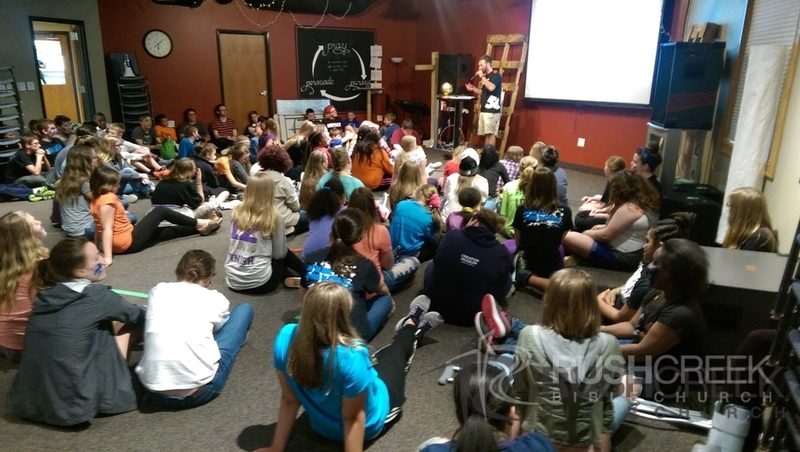 Beginning in 8th-grade students who’ve graduated from our Servant Leadership Training course are welcome to apply for servant leadership opportunities within Impact56. Each student servant leader is matched up with an adult mentor who regularly invests in these young leaders as they learn to serve, plan, teach and lead within Impact56. 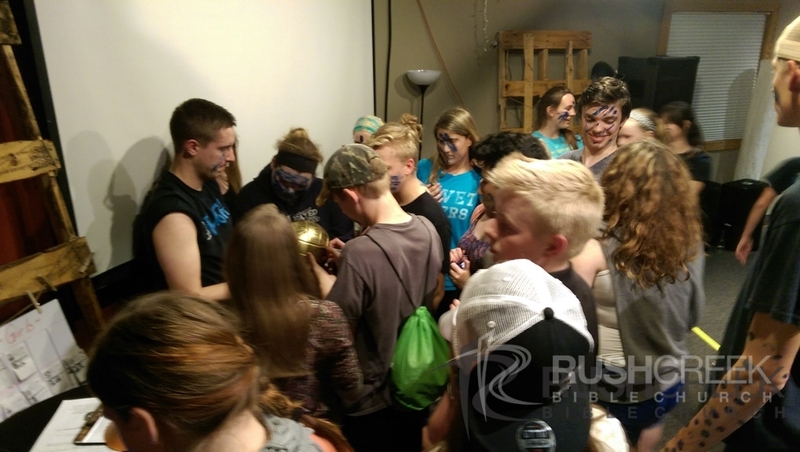 Contact our Associate Youth Director; Camron Befus.